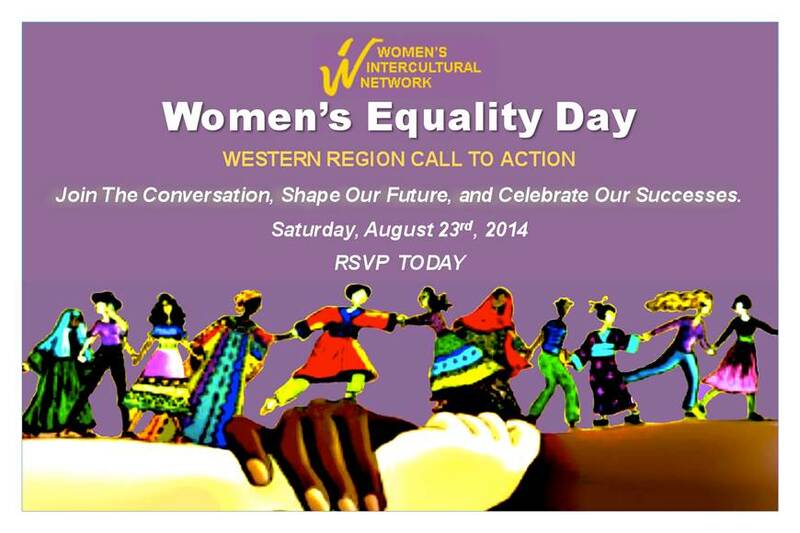 On Saturday, August 23, 2014, WIN brought together intercultural, intergenerational California ‘movers and shakers’ who shared their stories and reports on the critical concerns in their regions and organizations. They came to the Bay Area from all corners of the state – Arcata north coast, San Diego, Central Valley, Napa, Ventura, Los Angeles, San Jose. WIN gave the Circle of Courage Award to Krishanti Dharmaraj, Jene McCovey and Marily Mondejar, and our Jedi Knight award to San Francisco District Attorney George Gascon. Elmy Bermjo was welcomed back to The City as Region 9 Representative from the Secretary of Labor. She Keynoted and Moderated a “Community – Corporate Conversation” that framed a collaboration of women from all sectors for a unified agenda. See attached Program for all the players and sponsors. View our program of activities WED14Program (pdf).